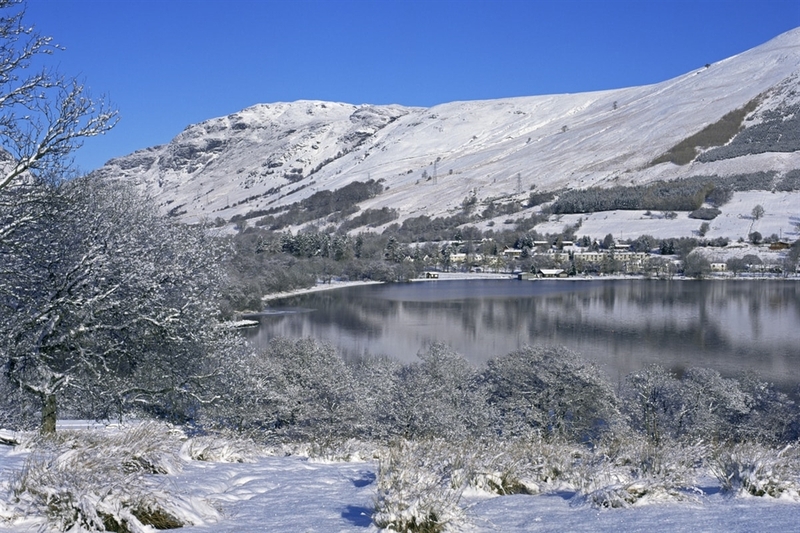 Loch Earn is a fresh water loch 17km west of Crieff in Loch Lomond & The Trossachs National Park. The loch is the source of the River Earn which eventually joins the River Tay near the village of Bridge of Earn in Perthshire. 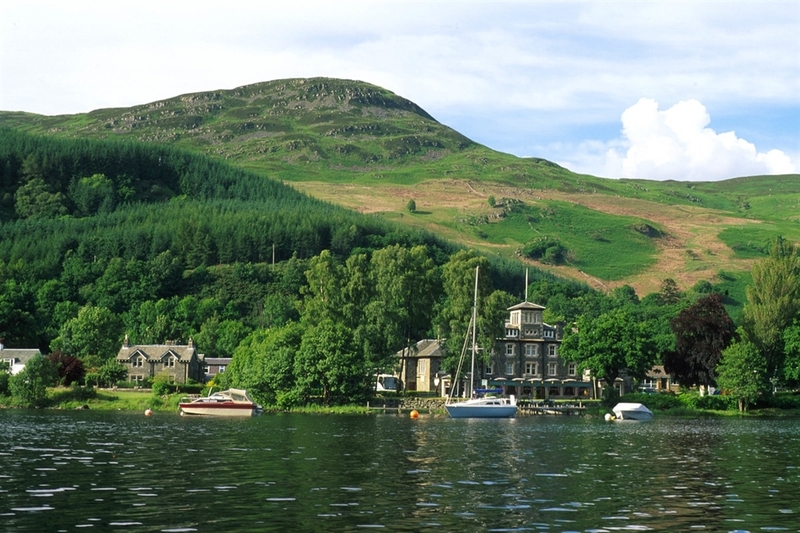 Loch Earn is also home to the Loch Earn Watersports Centre who offer multiple watersports activities ranging from waterskiing and wakeboarding to kayaking and SUP hire. 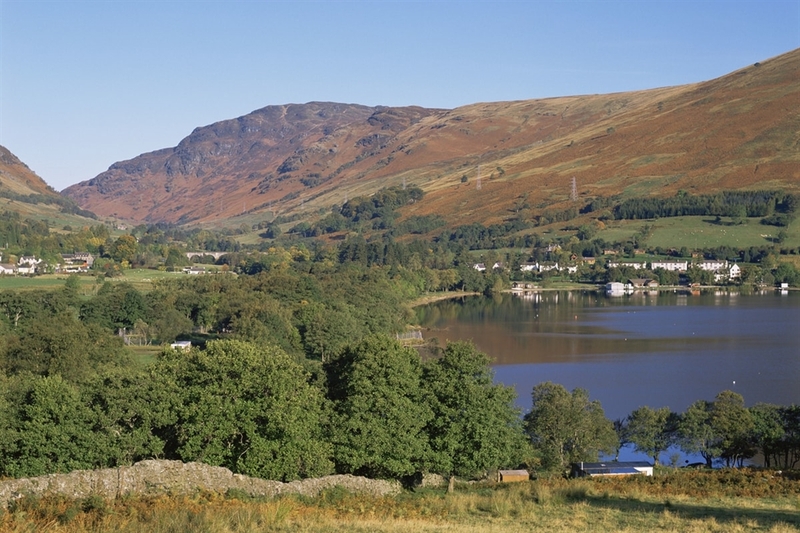 At 985 m, Ben Vorlich to the south of the loch is a popular climbing spot for visitors due to the spectacular views from the top of Loch Earn and the surrounding national park.